Black, grey, and tan leopard print. Sometimes, normal minky just doesn’t cut it. That’s why you’ve got to go deluxe! 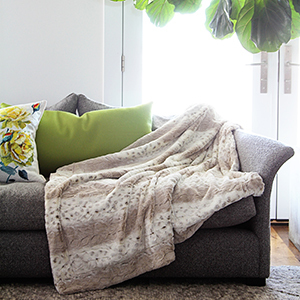 This premiere collection of cuddle fabric goes above and beyond in every pattern imaginable!